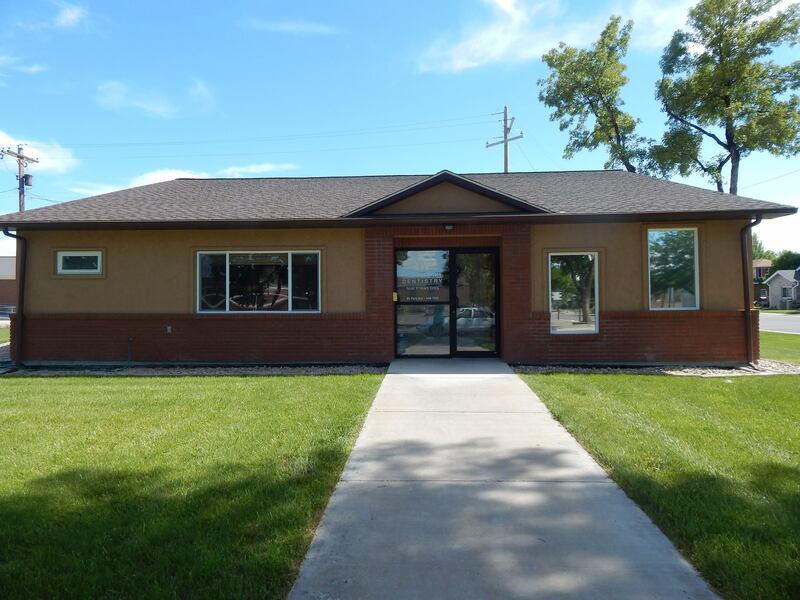 Welcome to Welch Family Dentistry in Lovell Wyoming. Dr Scott P. Welch along with the staff are pleased to provide the finest in General and cosmetic dentistry. We invite you to browse our website to learn more about our dental practice, and we encourage you to join our patient family by scheduling an appointment at our Lovell practice. Patients come to Welch Family Dentistry from throughout the Big Horn Basin area because they know they will always receive the personal attention, that is our trademark. Each member of our team is dedicated to ensuring our patients feel well-informed and comfortable at all times. At Welch Family Dentistry, there are no surprises: we will never begin a treatment or procedure until our patient has had all of his or her questions answered and feels completely at ease. Dr. Welch along with the staff at Welch Family Dentistry are the team of choice in the Big Horn Basin Area. We offer all of the most popular up to date dental treatments, including veneers, crowns,bridges and composite fillings, and we also offer Invisalign. For a more complete transformation, our patients are encouraged to work with our Welch Family Dentisry's smile design team to create multiple pre-treatment plans,which would best serve the patient's needs to achieve a full smile makeover. At Welch Family Dentistry, we offer financing options such as care credit, to ensure a healthy smile is within the reach of all of our patients. Get Started Today If you are ready to work with our smile makeover team to achieve the smile you have always dreamed of, or are simply looking for the most thorough dental cleaning and examination available. We invite you to contact the team at Welch Family Dentistry. We look forward to hearing from you.